Choosing an institution to publish my magazine is vital: a publisher often decides on how mainstream/niche a magazine will be. 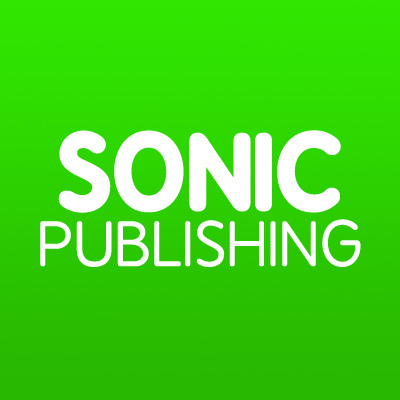 Here are a number of publishers that caught my eye - each for different reasons. Nobrow Press is a publishing company/book shop that is based in the UK: they publish really cool, niche books - as well as an occasional "zine". Simce I own a copy of the above book/zine, it is fair to say that the products made by Nobrow are incredibly high quality and seriously impressive - this constitutes to the pricing of them. 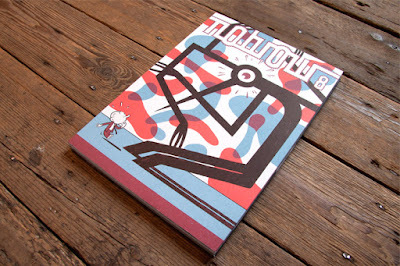 If I were to publish my magazine with a company like Nobrow, the quality would be high, as well as the price. Therefore, my audience would most likely be reduced to one that is far more specific and niche. Personally, I want my magazine to reach a slightly more mainstream audience and so a company such as Nobrow wouldn't be the best choice. 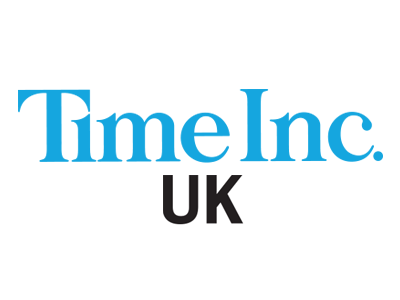 Time Inc is an American publication company that also operates in the UK. 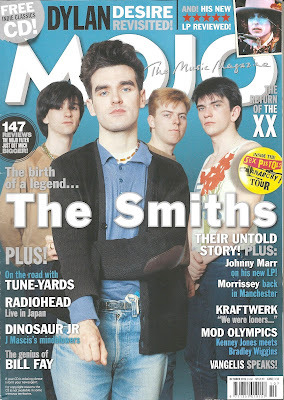 It has published magazines like NME and Wallpaper, and would therefore be a good institution to be involved with for my magazine - especially for reaching out to a larger audience. 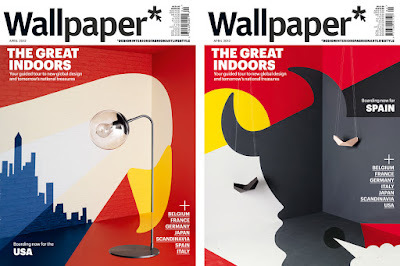 Magazines like NME and Wallpaper may be mainstream, but they still market to a niche audience: this is similar to what I want for my magazine, and so Time Inc would be a likely choice. Despite being more mainstream, the quality is still there - without being too expensive! This is important because I want my magazine to be affordable, but good quality. Bauer is a European media group known for its music publications, the most well known being Mojo, Kerrang and Q. These magazines are all mainstream; they can be purchased in a variety of stores - ranging from newsagents to companies like WHSmith. 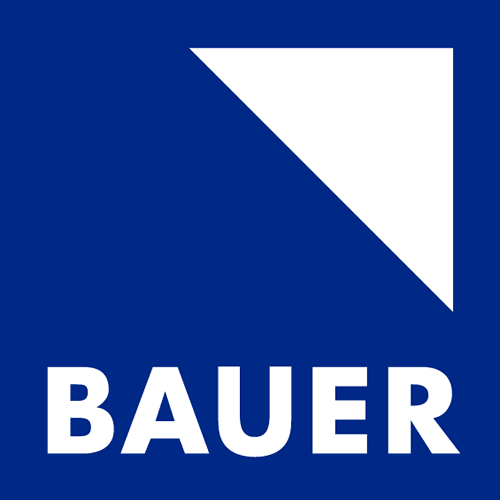 If I wanted to reach a large audience, then Bauer would be appropriate because of its mass amount of popular publications. However, I'd like my magazine to be slightly less mainstream, and focus on more of a targeted audience. Magazines like Kerrang and Mojo tend to be lower in quality, which isn't something I want my magazine to associate with. 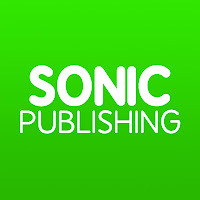 After researching DIY magazine, I discovered that it had a digital publisher - London based Sonic Publishing. They help bring magazines (that are already in print) to a digital format. Therefore, I felt that it should be included on this list; having a digital version of my magazine would be useful, as it could immediately reach a huge number of people: thus broadening my audience, and providing an ease-of-access for consumers. In conclusion, I have decided that a publication like Time Inc would be a good choice for my magazine, because it still targets a more alternative audience whilst remaining on a somewhat large scale. Even if the NME magazine is terrible, it still reaches an audience that isn't purely mainstream - through it's publisher - and so I feel my magazine would be well suited to a similar publisher. I would love to have Nobrow as my chosen publisher, however it is simply too niche and expensive - especially to my intended audience of young people.